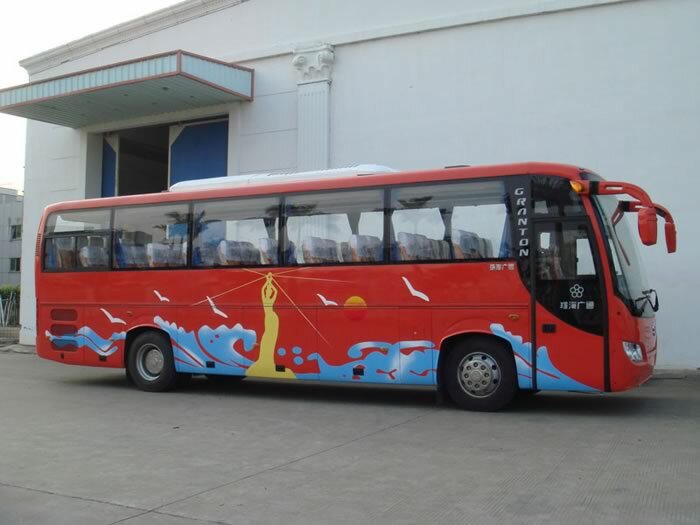 The Tour coach GTQ6108E3B3 features an YC6J245-30 engine to ensure its high power performance. 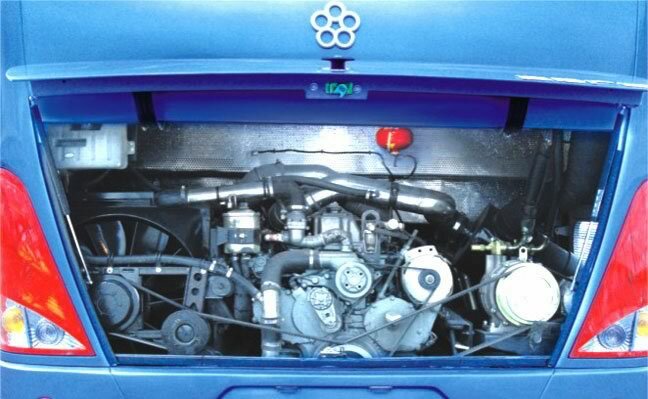 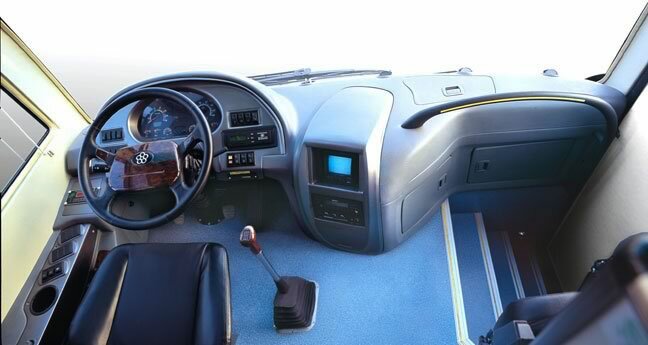 At its maximum power of 245ps/2500rpm, this coach can operate at the speed of 120 kilometers an hour. 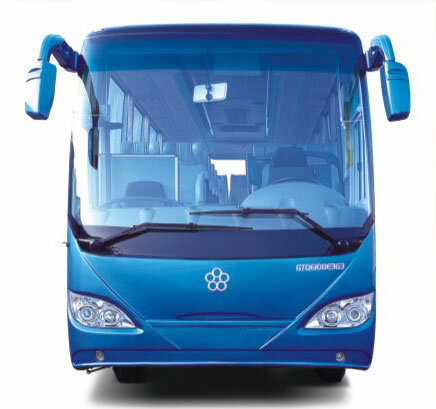 A drum service brake, storage spring parking brake, and automatic brake adjuster, ABS, ensure its braking capability. 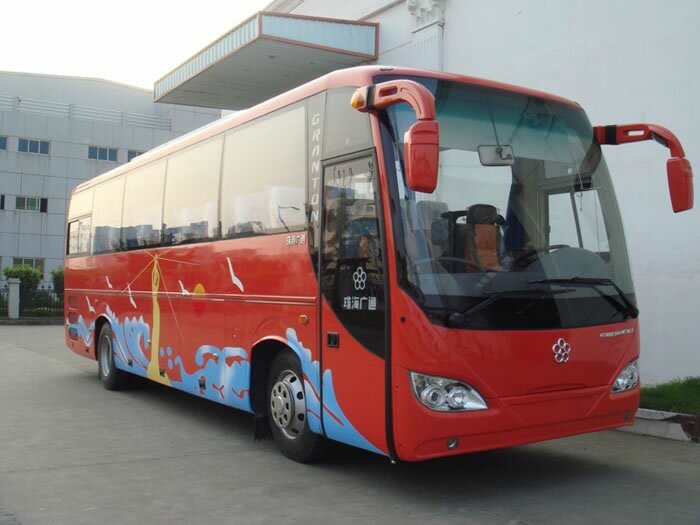 Features such as a luxurious interior, luggage rack, MP3 player, defrosting device, folding curtain, safety hammers, fire extinguisher and more ensure passengers fully enjoy traveling in this vehicle. 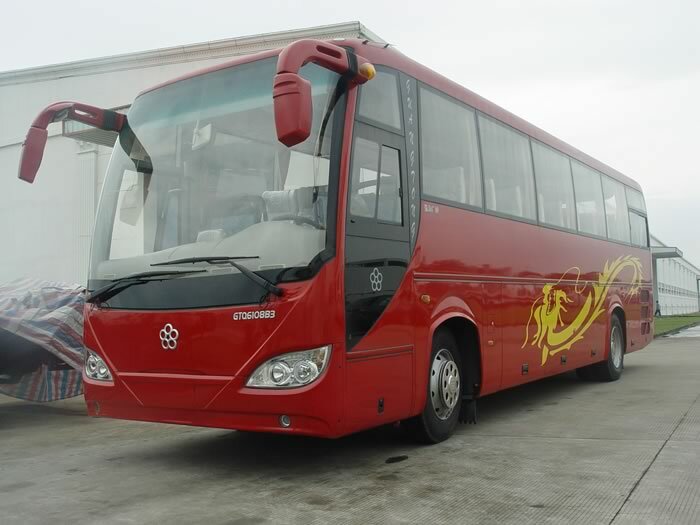 Transmission QJ805, ZF technology, 5 forward gears, flexible shaft control. 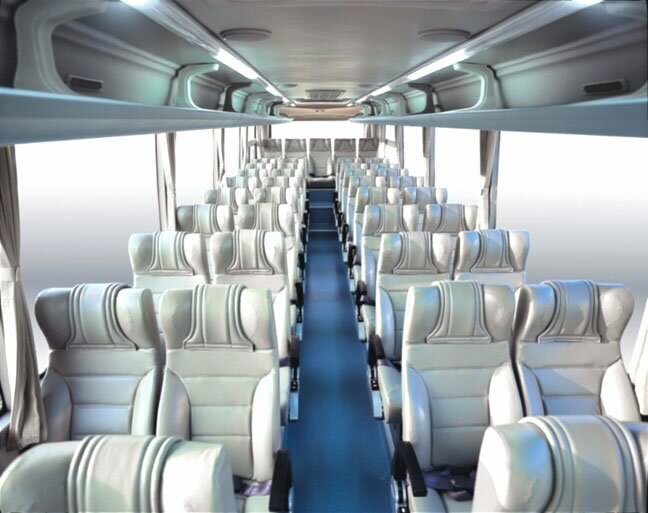 Passenger seats 43pcs, 2+2 seat display, width: 420mm, high backrest and adjustable seat 3+2 seat display, width: 380mm. 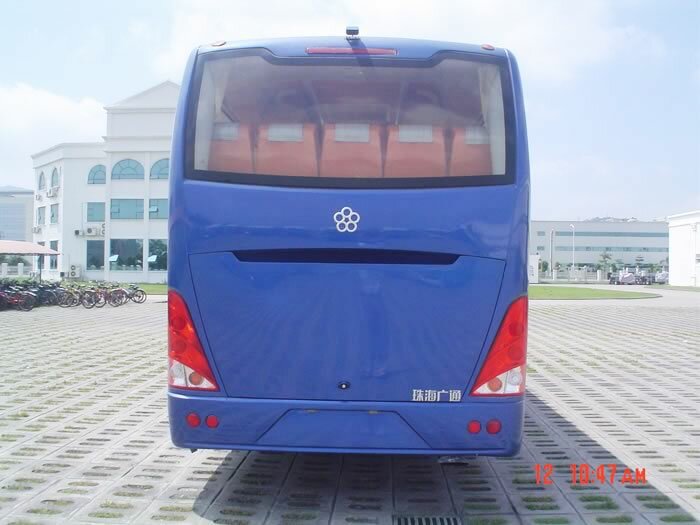 Welcome to Guangtong, a professional tour coach manufacturer in China. 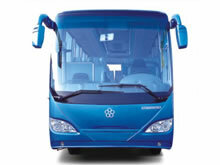 In addition to tour coach, we also provide CNG bus, ambulance, hybrid bus, city bus, luxury coach, etc. 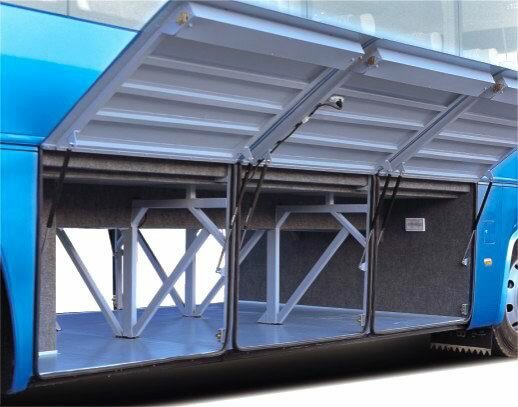 If you have any need for our products, please turn to the corresponding pages to learn detailed information, or contact us directly.